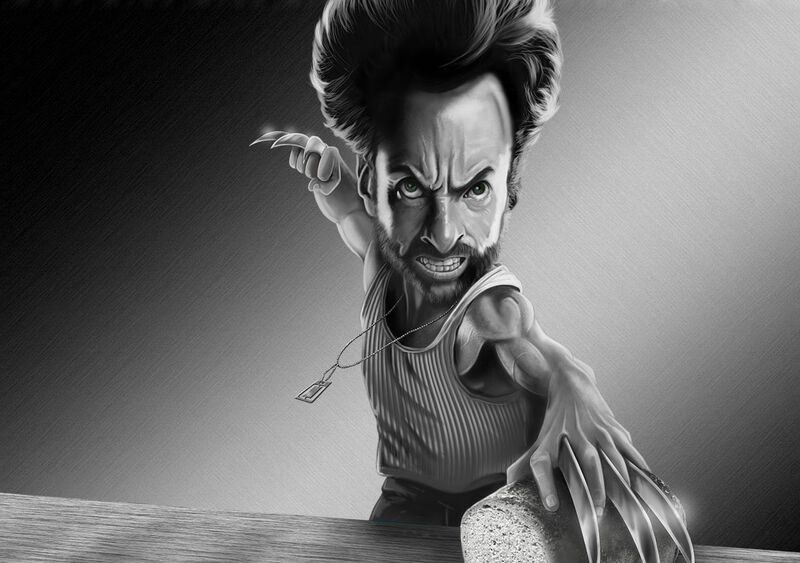 Having retired from a life of fighting villains, The Wolverine has decided to settle down . . . But what will he do with all this spare time? Turns out those steel blades are pretty useful in the kitchen too! 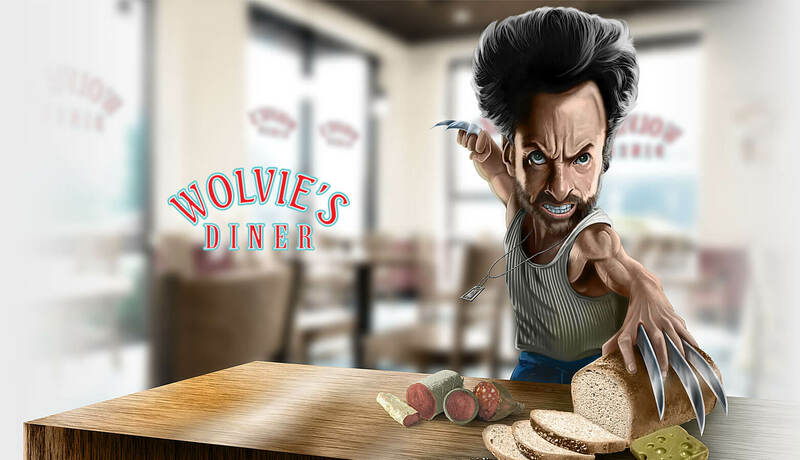 This has led him to open Wolvie's Diner . . . but don't make a complaint about the food! 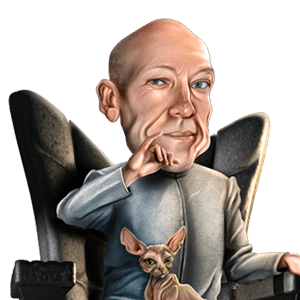 This caricature was digitally painted in Photoshop using a Wacom tablet. I worked in black and white and then overlaid the colour.